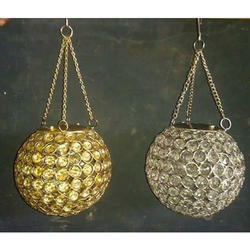 Manufacturer of a wide range of products which include stylish hanging crystal ball, hanging crystal ball, wind chime and decorative hanging ball. 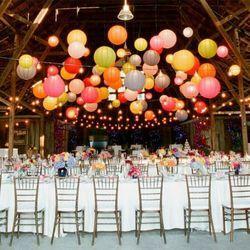 We are dedicatedly involved in providing an excellent quality array of Hanging Crystal Ball for catering the various needs of our clients. 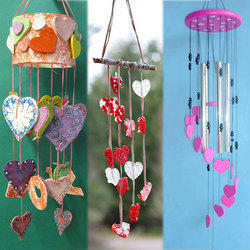 We are dealing in Decorative Hanging Ball . 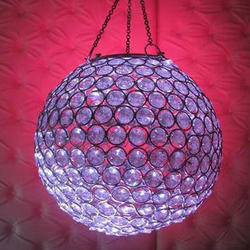 Looking for Wedding Hanging Crystal Ball ?